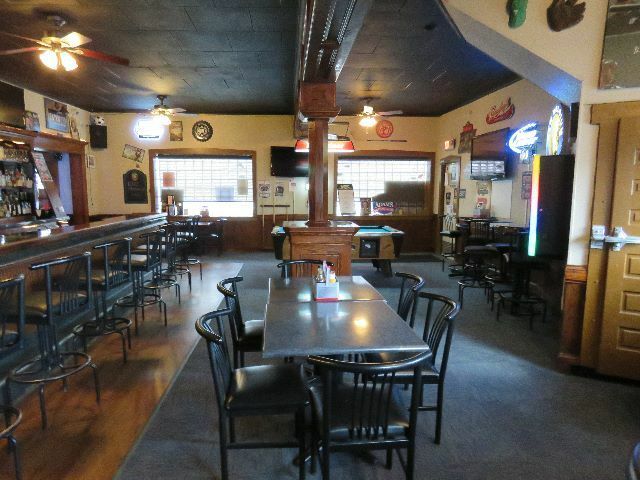 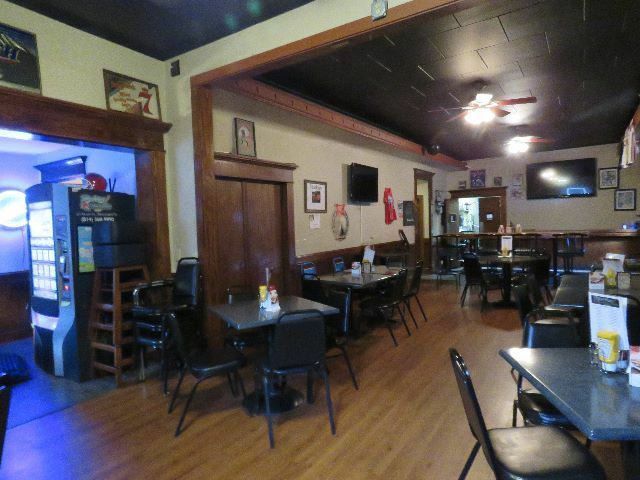 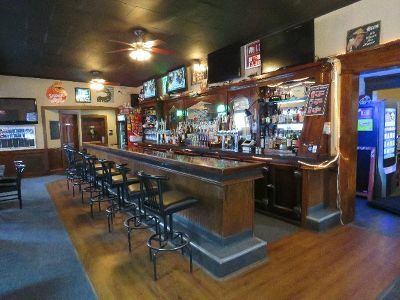 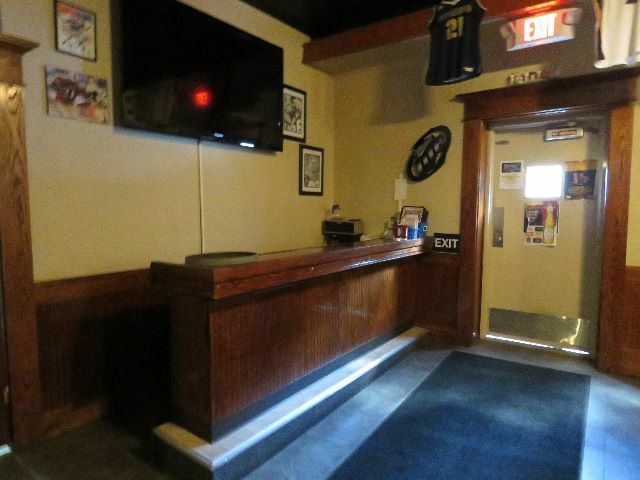 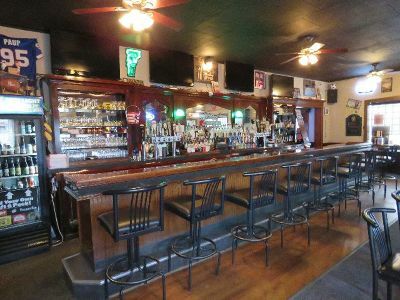 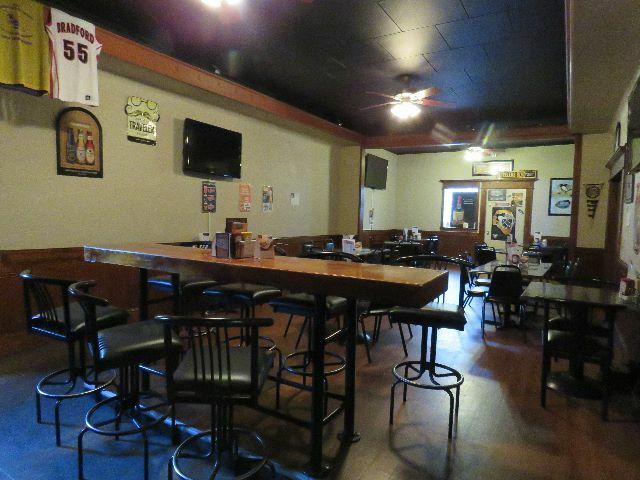 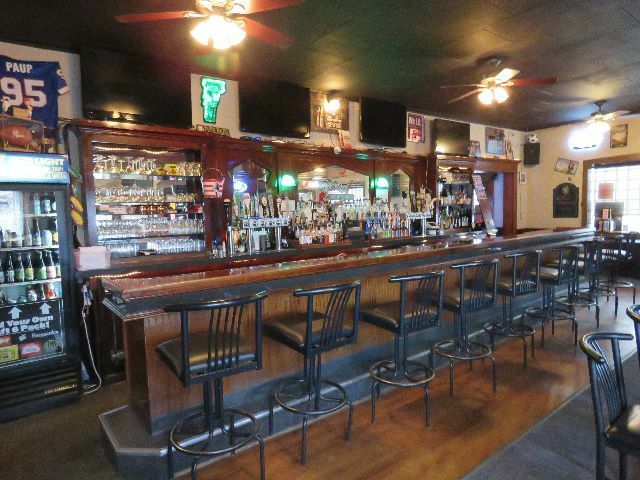 211 MAIN STREET, BRADFORD, PA - THE POPULAR ROOKIES SPORTS BAR! 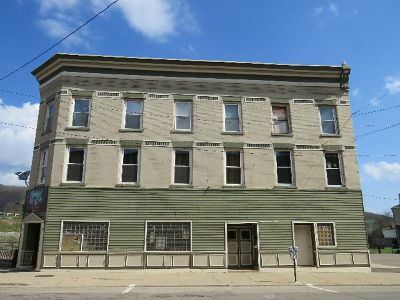 AMAZING BUSINESS OPPORTUNITY! 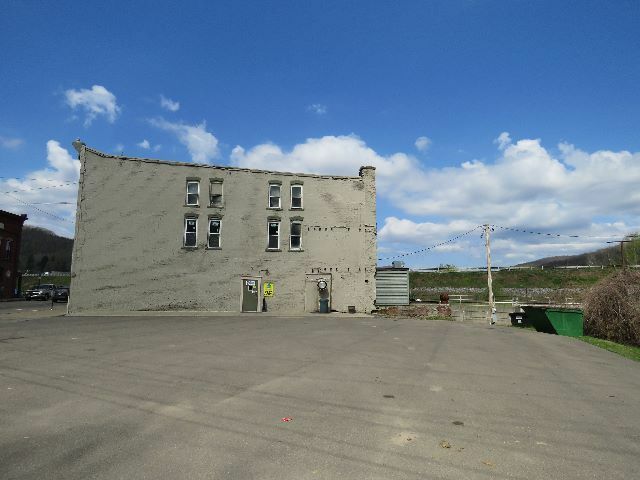 TURN KEY BUSINESS includes the 3 Story Building, Business Name, Equipment, most inventory, PA Liquor License and large parking lot. 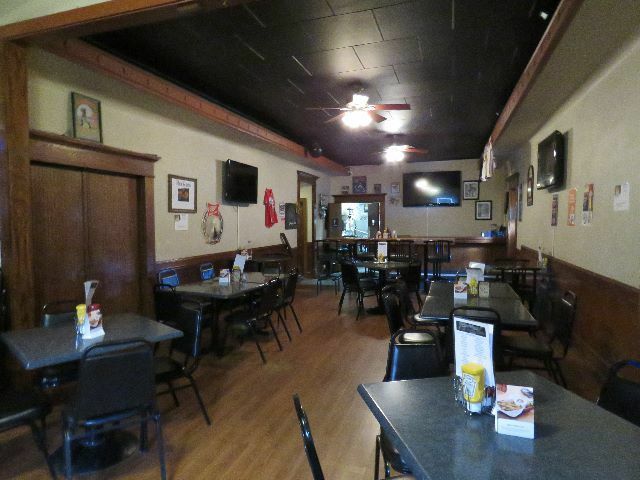 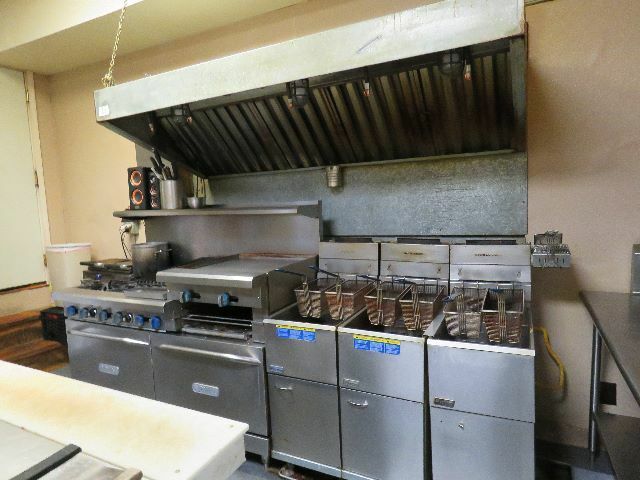 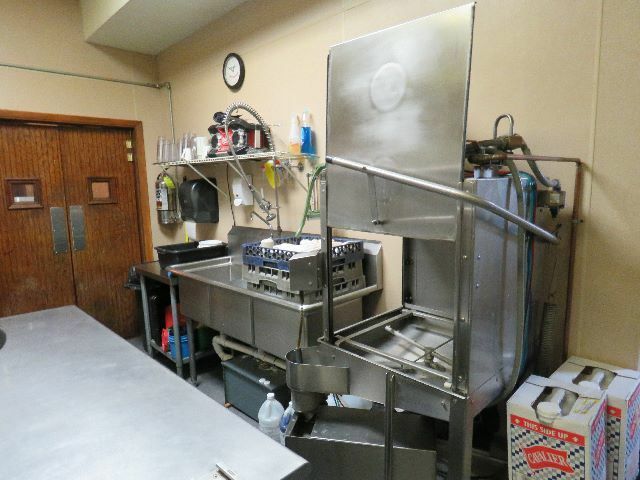 Current owners have established a successful business so the new owner will have the potential for continued growth. 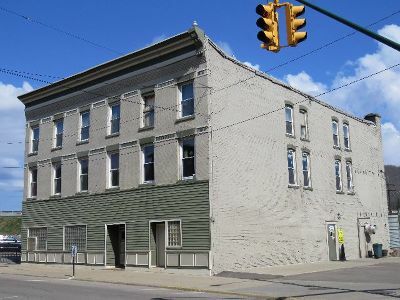 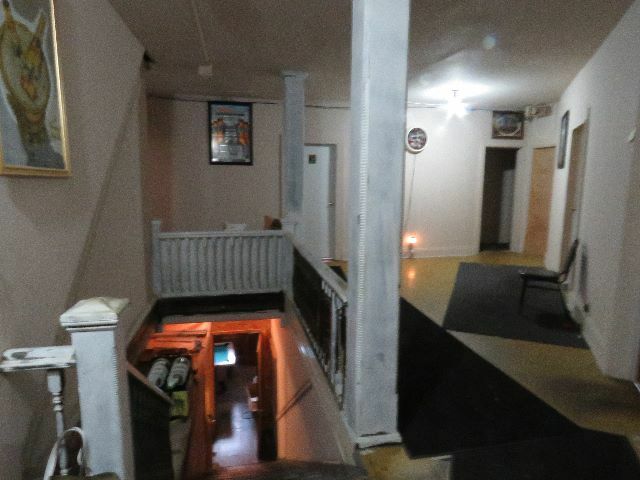 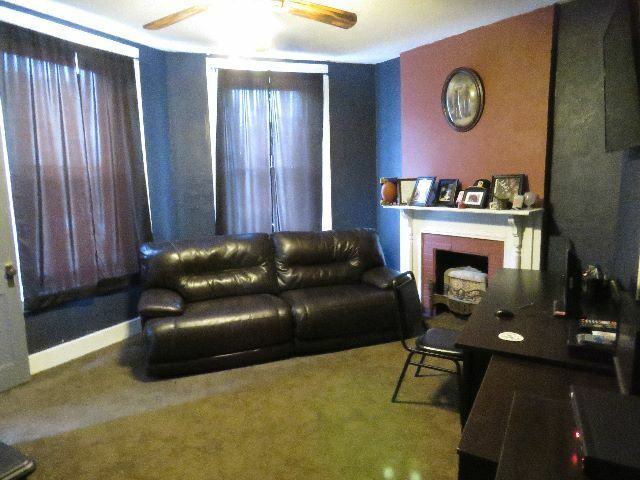 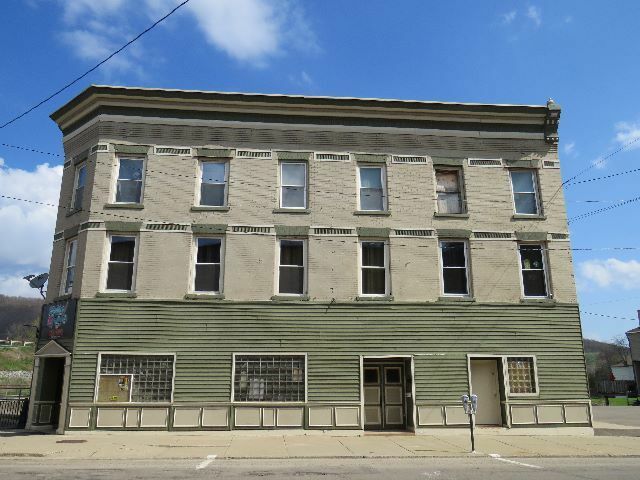 This 3 story historical property offers potential for 23 rental units on the 2nd and 3rd floor. 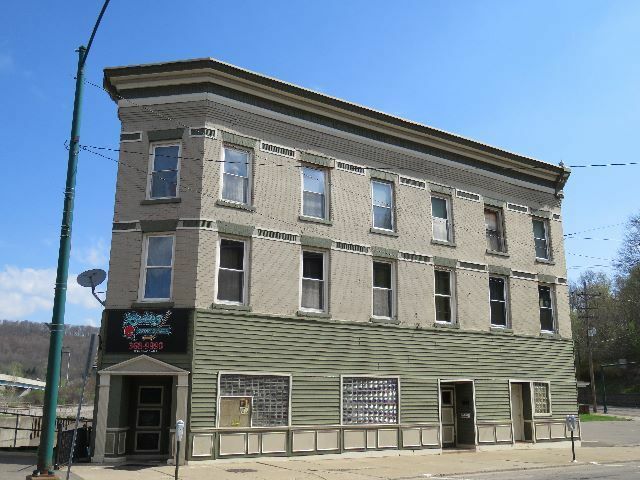 The history of this unique brick building built in 1894 speaks for itself. Originally named the Rochester Hotel, it was a speakeasy during the Prohibition. 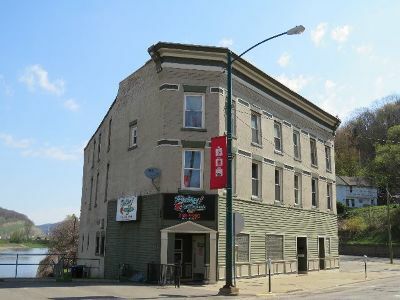 After World War II the name changed to Hotel Bradford. 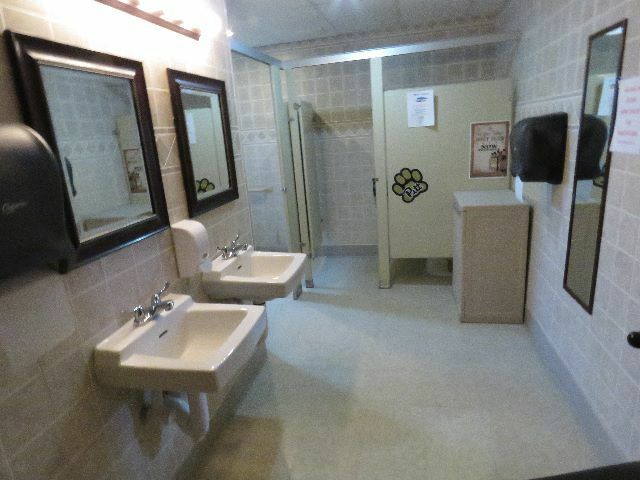 It has stood the test of time and has been renovated to meet the needs of todays trend. 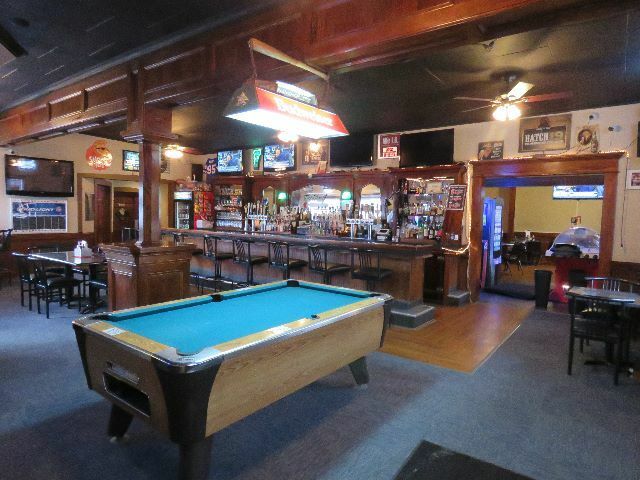 The hand carved bar is the original. 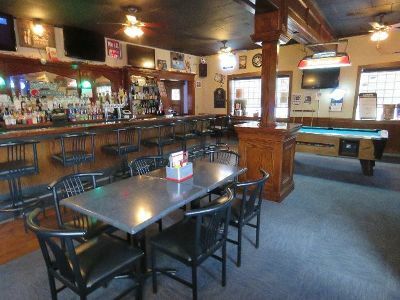 The 1st floor offers bar area and dining room with seating up to 80. 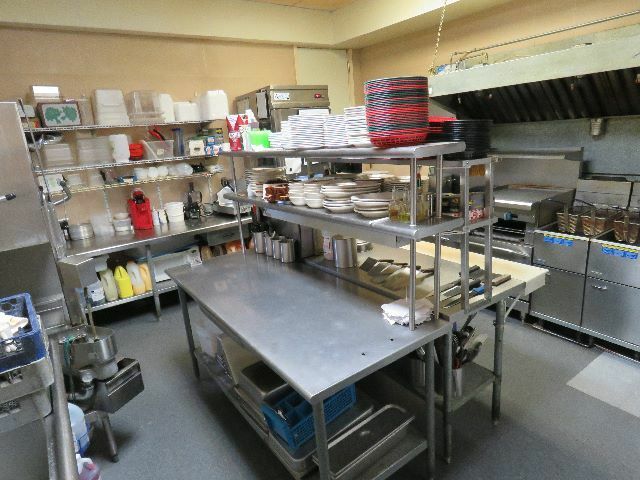 The kitchen area is fully equipped and also 2 modern bathrooms. Parking lot on the side of the building for 20+ cars. Buyers must be financially qualified and approved for PA Liquor License.